Mike Karl in front of the Burkewood Inn, the new home of the Homeless Angels. Mike Karl is committed to helping the homeless of Lansing. 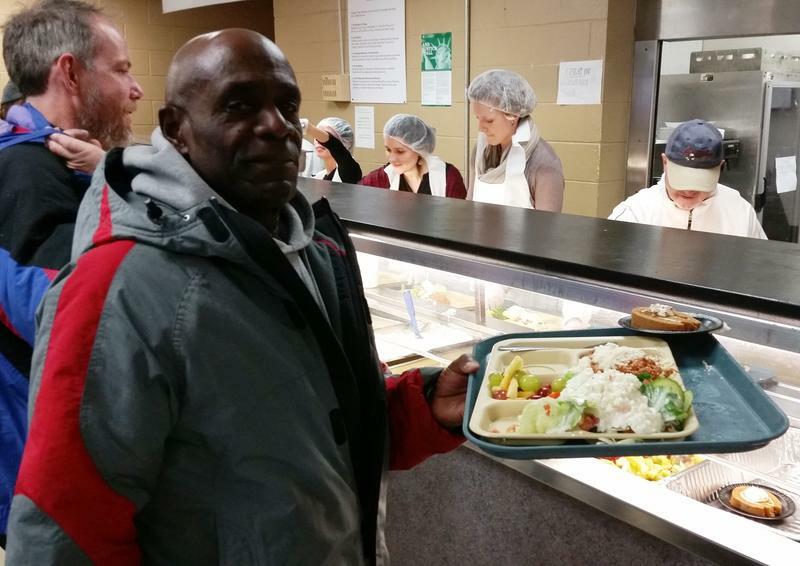 His organization the Homeless Angels just wrapped up two-and-a-half years at the Magnuson Hotel on the south side, providing shelter and opportunities to the homeless. 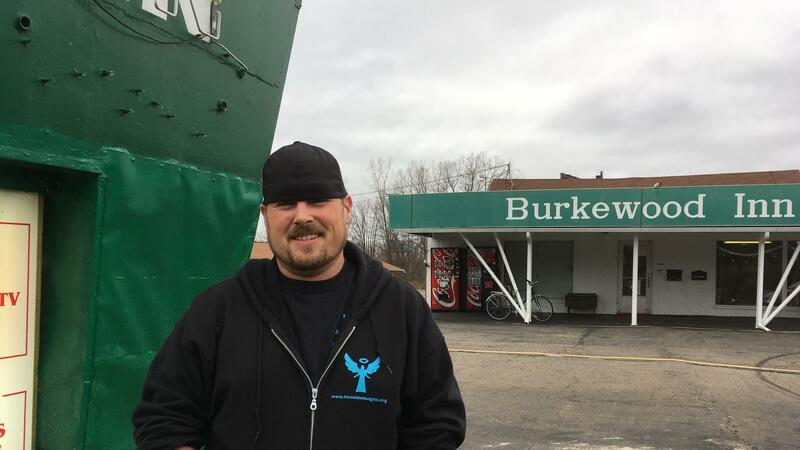 The Homeless Angels are now sprucing up a new facility, and Current State's Scott Pohl paid a visit to the Burkewood Inn on Lansing Road. With Thanksgiving marking the start of the traditional holiday season, we’re entering the peak time for charitable giving. 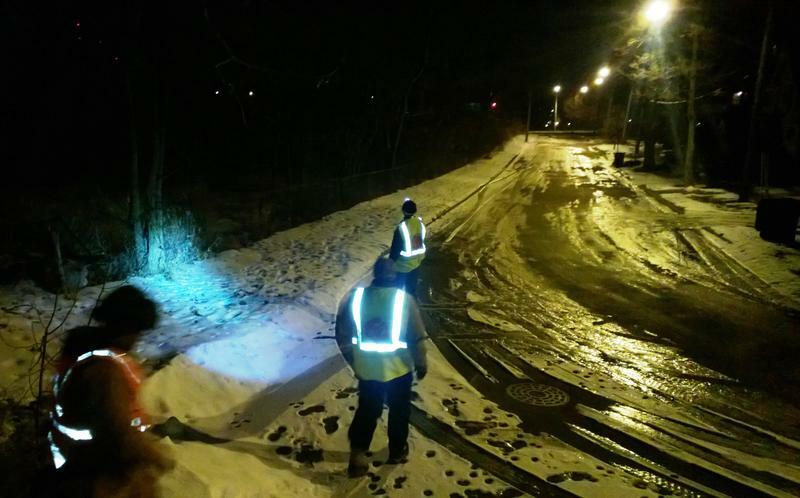 Dozens of volunteers have wrapped up an evening out in the cold on the streets of Lansing. 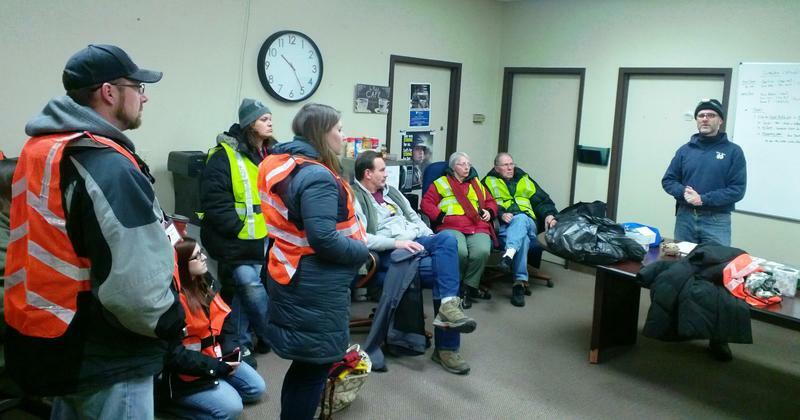 Last night, the Volunteers of America in Lansing conducted its annual Point in Time Count, which tracks the homeless in our community.